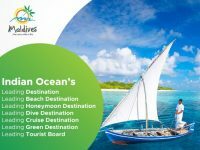 Maldives posted the highest occupancy level for a Q1 since 2014 thanks to the highest Q1 demand increase in the destination since 2010, data compiled by leading global market research and analysis firm STR has shown. 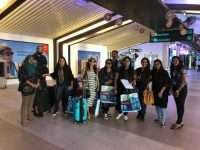 “According to the Ministry of Tourism, tourist arrivals to Maldives increased 17.0% from Q1 2017. Europeans represented the largest share of arrivals (56.8%) and most growth (+23.2%) compared with other world regions,” the report read. 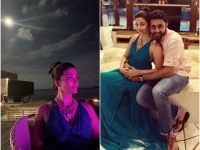 The findings come as the world-famous holiday destination struggles to match an increased bed capacity. 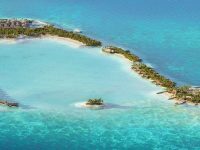 Over the past five years, dozens of uninhabited islands have been leased to local and foreign resort developers. 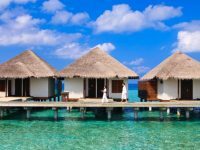 Several international brands have entered into the market, increasing the number of resorts to 120. 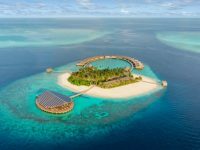 That number is set to increase as the government has announced the opening of some 24 new resorts by the end of this year. 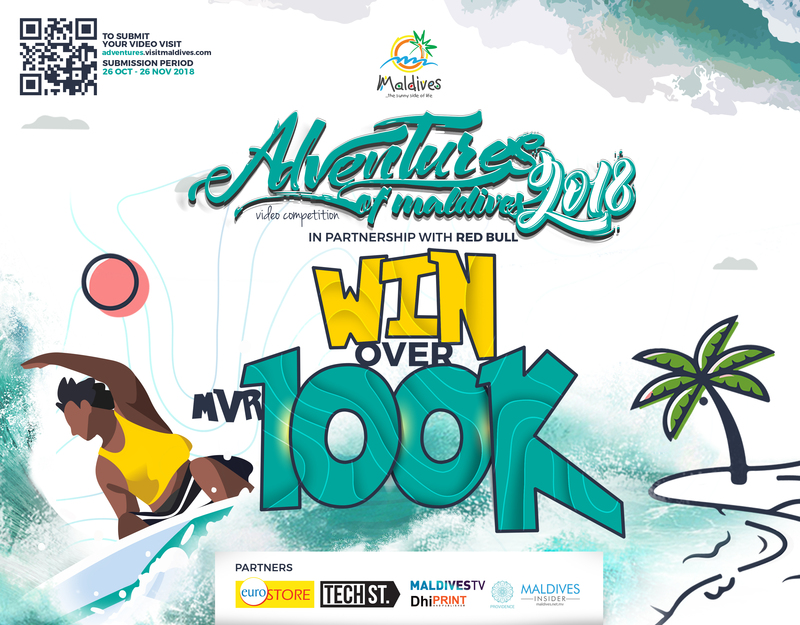 Government has come under fire from private organisations representing industry stakeholders such as the Maldives Association of Travel Agents and Tour Operators (MATATO) over the lack of effort and budget to promote the Maldives as a destination. 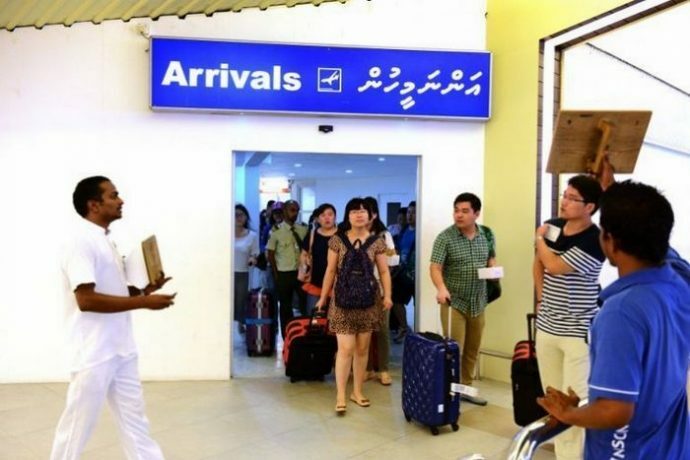 According to official figures, total arrivals for the first three months of the year increased by 17 percent to reach 420,103 compared to the 359,053 in the same period of last year.